Hertfordshire Railtours ran a special to Buckfastleigh on Saturday using the well known reincarnation of the 'Blue Pullman' set. 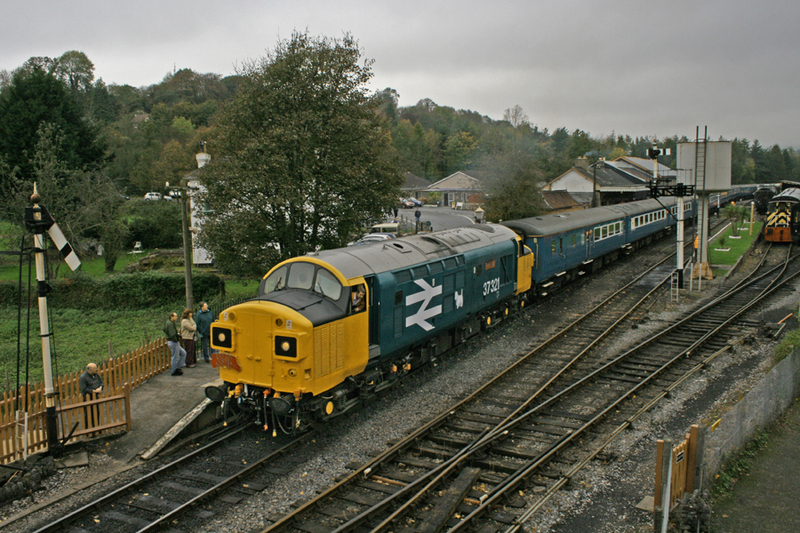 The train, which originated from London Paddington arrived at Totnes top and tailed by two Class 47's. As these are too heavy for the South Devon Railway pending an axle weight upgrade these were left at Totnes and Devon Diesel Society Class 37, 37 321, was attached for the run up to Buckfastleigh. 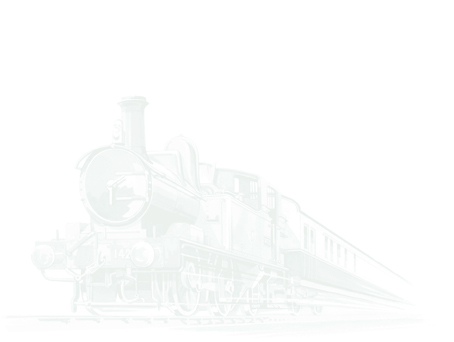 The train passed the 12.15 off Buckfastleigh at Staverton and then, after depositing its passengers at Buckfastleigh, was returned empty stock to Staverton where the ten coach train was stabled in the run round loop and North end headshunt. 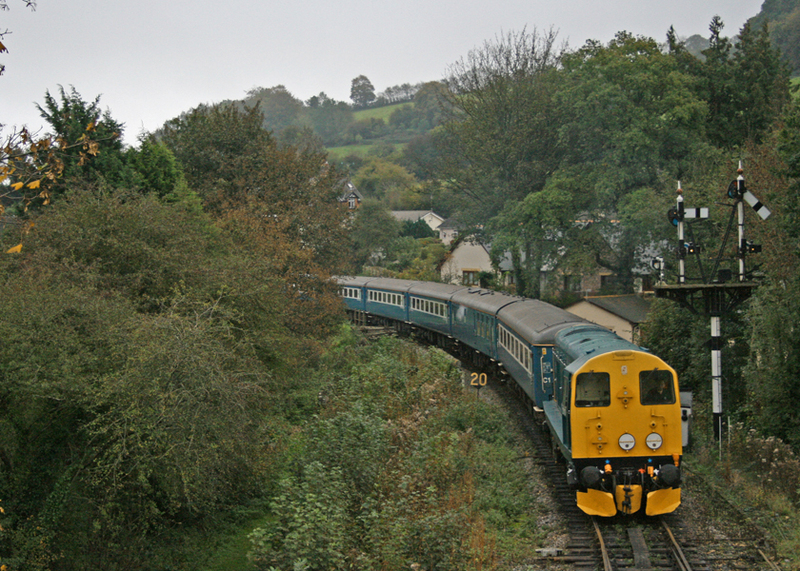 Later in the afternoon the train was worked back to Buckfastleigh headed by South Devon Diesel Traction group's 20 110 for an on time departure and return back on to Network Rail.